Urs’ comment: I heard and read a lot about lean during the last years. I heard about eliminating waste, Toyota, lean architecture and much more. 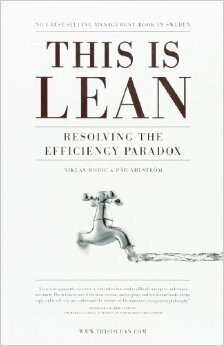 This book helped me understand what lean actually is, and what it’s not. 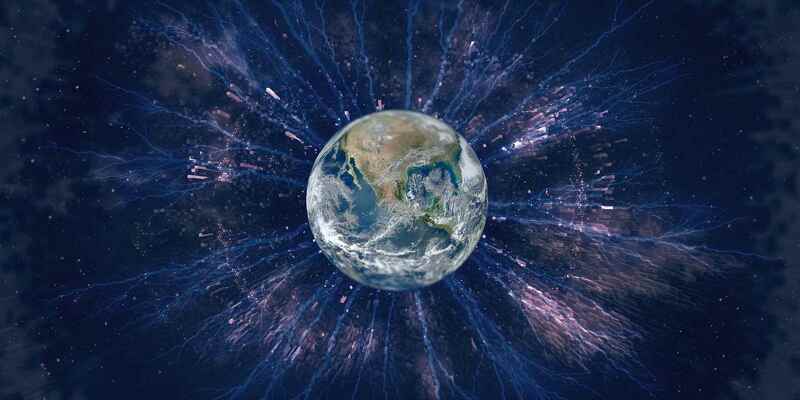 I like the samples and stories and the clear distinction of values, principles, methods, tools and activities. It’s a quick and nice read, so there is no excuse to not read it – in case you want to use the term lean yourself.